The aerospace giant is hitting new heights. CIO Ted Colbert believes democratizing data could push it higher. The aerospace giant delivered 763 airplanes in 2017—an industry record. It also reported record revenues and record operating earnings that year. With China’s jetliner market seeing steady growth, demand is predicted to continue cruising upward in the coming years. Boeing aims to deliver 800 aircraft to customers in 2018, and 900 annually by 2020. But success can breed problems. Boeing has struggled to keep aircraft orders on schedule, as suppliers strain to deliver engines and wing components. As unfinished planes line up outside its facilities, the Chicago-based company has rehired retired workers to pick up the pace. Efforts to overcome production challenges go way beyond flexing its workforce, however. Boeing is digitizing its immensely complicated global supply chain—it has operations in 140 countries and all 50 U.S. states—to prevent kinks. And it is zeroing in on ways to use data to produce efficiencies on factory floors and give leaders better insights into how the century-old company can manufacture more planes more quickly than its competitors. Ted Colbert is in charge of incorporating new IT tools and enabling more sophisticated analyses of data. Since he became CIO in 2013, Boeing has re-engineered its IT processes to support aggressive growth plans. 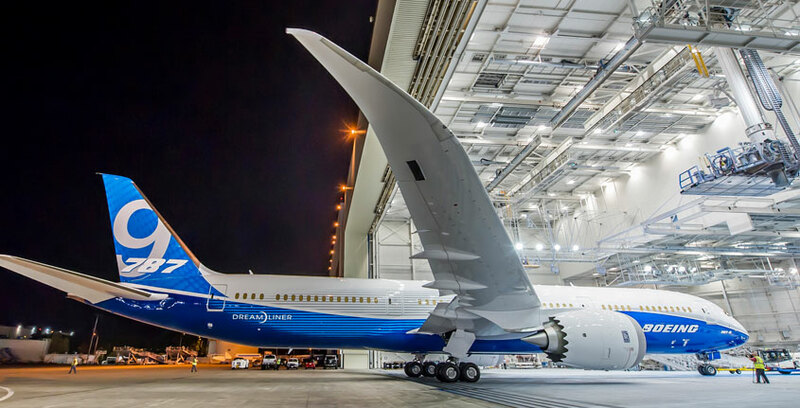 The overhaul began with how the company uses IT in ancillary areas such as human resources and has now moved into the way IT is leveraged to engineer and design Boeing’s aircraft products. Boeing CIO Ted Colbert’s early-morning routine has one big goal: give his body and mind something that does not involve work. Ted Colbert has a morning routine he rarely deviates from. Each day at about 4 a.m., he gets up and begins an intense exercise routine. After the workout, Mr. Colbert sits down to read. Maybe a newspaper. Maybe trade publications. Maybe books, whether fiction or nonfiction. “I just want to digest something different before the day begins,” he says. That is the whole idea behind his early-morning routine: give his body and mind a break from work. In some ways Mr. Colbert’s entire career has been about creating efficiencies through technology. In the mid-1990s, when he was in college, AT&T Bell Laboratories enlisted him to help speed production and improve efficiency at a fiber-optic cable factory. He created software simulations of the factory floor so it could model potential changes. “I realized then that the future was really around software and using it to drive efficiency and transparency as well as making data more available to help run businesses,” Mr. Colbert says. 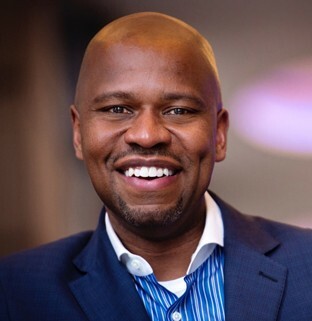 After college, he headed to Ford Motor Co., working on enterprise-level IT re-engineering initiatives and eventually serving as chief of staff to the company’s CIO. From there, he moved to Citigroup, working from 2000 to 2009 mainly on enterprise IT architecture to boost efficiency in the organization. He has found some at Boeing, where he arrived in 2009. For example, Mr. Colbert’s team analyzed work processes among mechanics working on the company’s 787 Dreamliner. He found they were spending one-fourth of their time scouring manuals to identify the parts and tools they’d need to perform their work maintaining the aircraft. New tech tools were developed to automate that process, making the mechanics far more efficient. Those kinds of productivity gains are the cornerstone objectives of Boeing’s transformation. Mr. Colbert believes better use of data analytics can help Boeing achieve the plan’s push for higher profit margins. From the beginning of his time as CIO, he has tried to “democratize data” within Boeing. That has led to some internal pushback. Still, Mr. Colbert believes that better analytics and more access to data can save the company billions of dollars. One early proof of that was when his IT team joined 13 data analytics systems into one joint Boeing AnalytX system that could examine, among other things, inventory across the company. Not surprisingly, it found opportunities to dramatically improve Boeing’s working capital. One of Mr. Colbert’s signature accomplishments as CIO is a product called the Digital Flight Deck. His team partnered with the leaders of Boeing’s commercial airplanes business unit to develop a tool that simulates a range of business scenarios. The product is credited with helping Boeing better price its products and services, adding billions to the bottom line. Digital Flight Deck was developed even though Boeing was already selling record numbers of 737s and Dreamliners. This success did not imperil Mr. Colbert’s push for the new tool—to the contrary. The company’s high-flying financial performance in recent years is as much of a driver as failure might be, he says. How Fast Can Boeing Move? The aerospace industry is not exactly a portrait of agility. Boeing’s CIO sees opportunities to learn and deliver value faster—but pushing change can be tricky. The ultimate proving ground for the power and limits of agile ways of working just might be a 102-year-old global aerospace manufacturing company. Embedded in Boeing’s corporate DNA, says CIO Ted Colbert, are long product development cycles, engineering craftsmanship and a heavy focus on safety. Domestic and international aviation government regulations are a basic reality of doing business. In terms of rolling out technology, Mr. Colbert tries to strike a balance between Boeing’s long-standing habits—with well-defined stages of development and hard deadlines—and some of the principles of modern tech—e.g., “fail fast” and “iterate, iterate, iterate.” Agile approaches that allow for flexible timing and products to be tweaked on the fly can deliver technology much faster than ever before, he says. 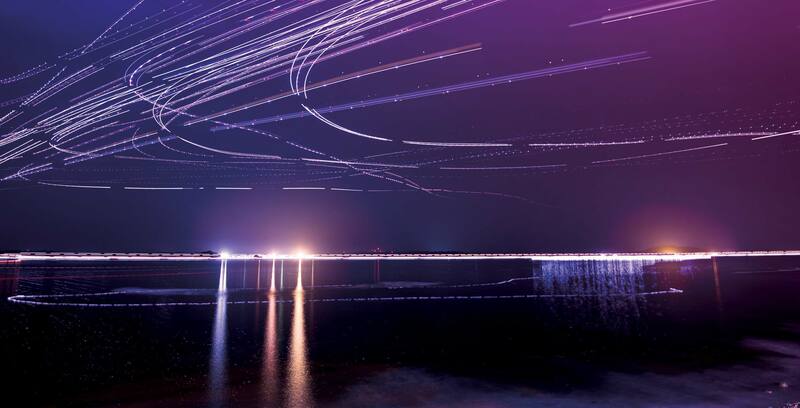 At a company whose airline customers are often judged on their on-time performance, moving toward flexible timelines and tools introduced as works in progress has been a major cultural shift. The sheer size of Boeing and complexity of its projects are also roadblocks. “The reality is these projects are hard to deliver,” he says. But Mr. Colbert is not watching this change process unfurl in a vacuum. He assesses results against what other major companies are doing. Even when Boeing has success with a new data analytics tool or data-sharing initiative, he wants to know if there are better ideas out there.